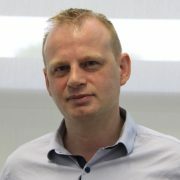 Simon has 20 years experience in inventing and developing methods for materials characterisation. He is a world leader in creation of in situ methods, chemical imaging and software development for high throughput data processing. 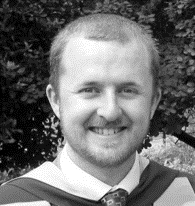 Following a BSc in biochemistry at Kings College, London, Simon obtained an MSc and PhD in pure and applied crystallography from Birkbeck College, London. He went on to obtain fellowships including the Robert Blair Fellowship in Applied Science and Technology, EPSRC Impact Acceleration Fellowship and positions at University College London, University of Manchester and Harwell Science and Innovation Campus, Oxfordshire. 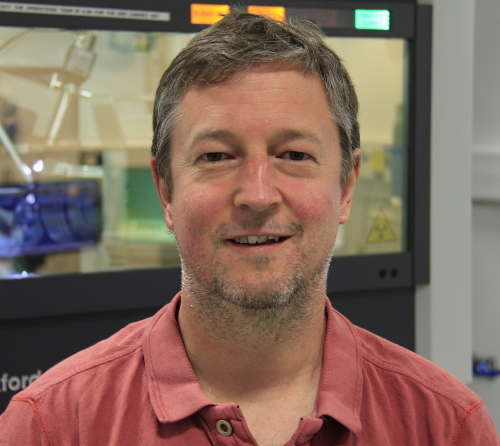 Andy is a Professor of Inorganic Chemistry at University College London, a group leader at the Research Complex at Harwell and an EPSRC Early Career Fellow. He is an accomplished researcher and specialist with 20 years experience in the application of spectroscopic and scattering methods for materials characterisation. 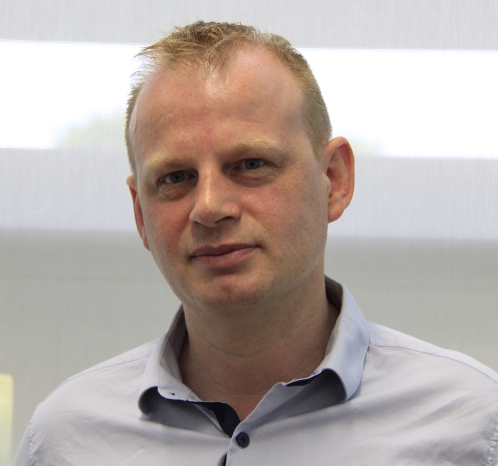 Andy specialises in the development of in situ/operando time-resolved sampling methods, chemical imaging and materials design and development for application in heterogeneous catalysis. Expert areas are: the development of novel imaging techniques for the study of single catalyst bodies under real reaction conditions; determining the nature of the active site and reaction mechanism in catalysts for NOx abatement and methane activation; unravelling the self-assembly mechanism of microporous materials and the characterisation of catalytically active supported nanoparticles. 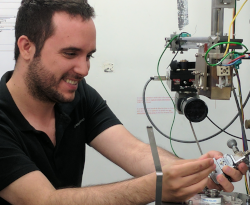 Stephen joined Finden in October 2017 after spending 4 years working as a postdoc on beamline I18 (Microfocus Spectroscopy) at Diamond Light Source. Prior to that, he obtained his PhD in the electrochemistry department at University of Southampton, followed by a postdoctoral position. 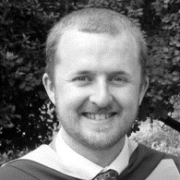 Stephen has extensive experience in laboratory and synchrotron characterisation, covering a range of techniques including electron microscopy, XAS, XRD, and tomography, under in situ and operando conditions, and the development of data analysis methods to help interpret the data. Whilst at Diamond, he developed a micro reactor to enable a combination of all of these techniques, “multimodal chemical tomography”, to be used to characterise industrial catalysts under operating conditions. 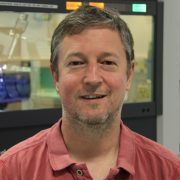 Stephen remains involved with academic collaborations, presenting lectures nationally and internationally, and has a H-index of 11 with 20+ publications. Antony graduated with Master of Engineering in Chemical Engineering from University of Patras in Greece and then moved to London, where he pursued a Master of Science in Chemical Process Engineering from University College London graduating with distinction. 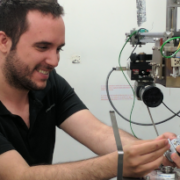 He continued his studies obtaining PhD in Chemistry from University College London, focusing on the development of X-ray chemical tomography techniques to study functional materials in real time and under real process conditions (in situ/ operando studies) performing multiple experiments at the DLS and ESRF synchrotrons. He has significant experience in designing new reactor cells for in situ experiments, large data handling and developing user-friendly GUIs for tomographic data processing. His research interests include heterogeneous catalysis for bulk chemicals (packed bed and catalytic membrane reactors), fuel cells and batteries. Dorota is a 4th year PhD student at the University of Manchester, working on the development of X-ray chemical imaging methods for the application in the operando studies of catalytic membrane reactors (MEMERE project). After graduating with BSc from the Warsaw University of Technology, she moved to Paris to continue her studies at ESPCI Paris, where she completed an integrated Master in Chemistry with a specialisation in chemical engineering. 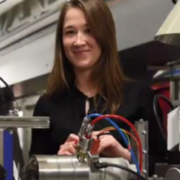 She has a lot of experience in functional materials synthesis as well as their characterisation, in particular through in-situ X-ray measurements.